High converting speed and wonderful output quality. Easy-to-use style interface and competitive price. 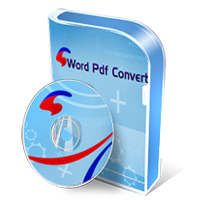 Copyright © 2008-2015 Word-Pdf-Converter All Rights Reserved.